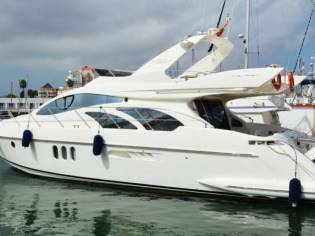 11 cruisers azimut used for sale near you, in Alicante and across Europe. Find your ideal cruiser boat, compare prices and more. Get an email alert for new ads matching your search. Buying a boat has never been so easy! Azimut 55 16.7 m from Length 0,95 m from Draft. AZIMUT 38 11.58 m from Length 0,90 m from Draft. 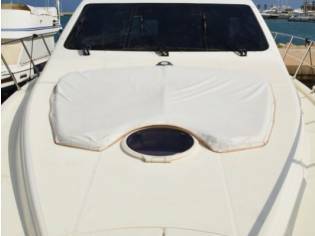 Azimut 43S 12.97 m from Length. Azimut 55 17.51 m from Length. Azimut 40 12.32 m from Length 1,1 m from Draft. Azimut 55 16.7 m from Length 1,2 m from Draft. Azimut 62S 18.4 m from Length 2,19 m from Draft. Azimut 46 14.6 m from Length 1,02 m from Draft. Cruisers are motor boats which are specially designed for long sails and therefore usually have plenty of space and roomy cabins. In general, they are designed to provide comfort rather than speed and performance. They offer an easy and convenient navigation, especially in difficult conditions, such as when it is windy. There are also cuddy cruiser versions, in other words, those which are sportier and with a streamlined and innovative design that gives them more speed. As they are not too big, generally between 8 to 14 metres long, they move well in water and are manageable. They can also be towed, therefore the cost of mooring, can be saved on. The cabin, with an internal helm is usually spacious and can have an open saloon towards the stern or in the middle. Cruisers usually have the bathroom and at least one cabin below deck. Most of these boats have heating and air conditioning, an electric generator and boiler. 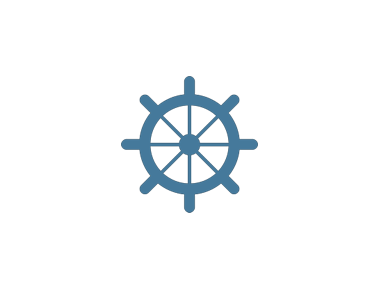 Generally they offer the same equipment as larger yachts, but are smaller and with reduced costs, in addition, they don't require a professional skipper to be on board.